If you’ve ever visited the dentist to have a cavity filled, you’re among the majority of Americans. 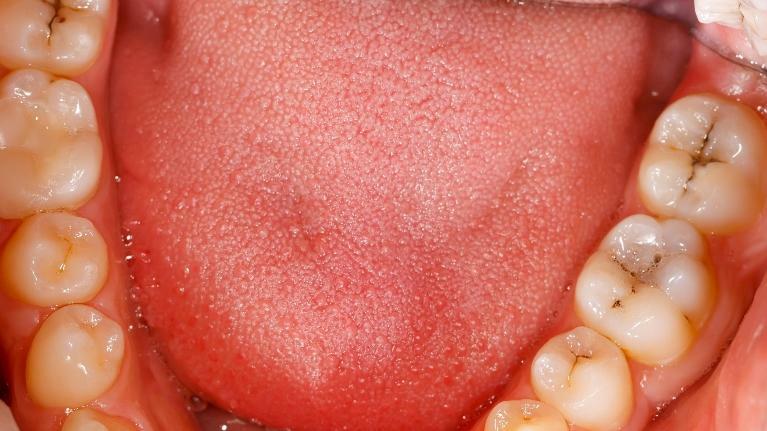 Fillings prevent further decay and damage to the gums but do typically need to be replaced after about 7-10 years. However, researchers are experimenting with a pine tree bark extract that can prolong the life of a filling and reduce trips to the dentist. You find yourself awake at 1:00 a.m. with a toothache that will not let you rest! Even the Ibuprofen you took before bed is not helping. You can't wait until the sun comes up and you can call your dentist. How did this happen? This tooth has felt a little sensitive over the last few weeks, but the discomfort always went away on its own. 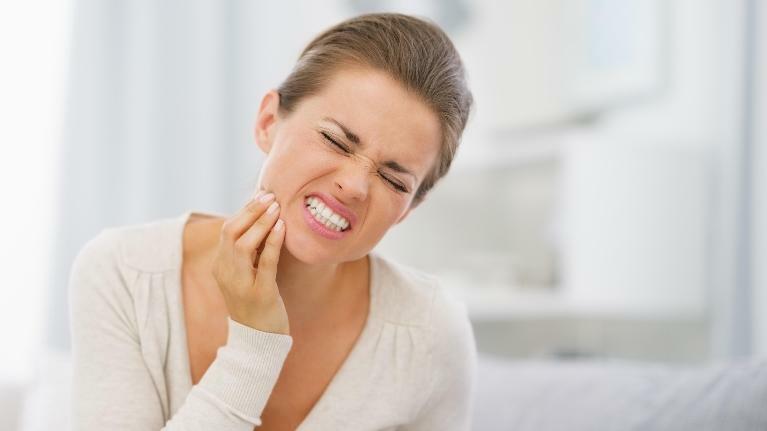 Now you've been told that your tooth is infected and you need root canal therapy to save it! Do you feel confident about your smile? 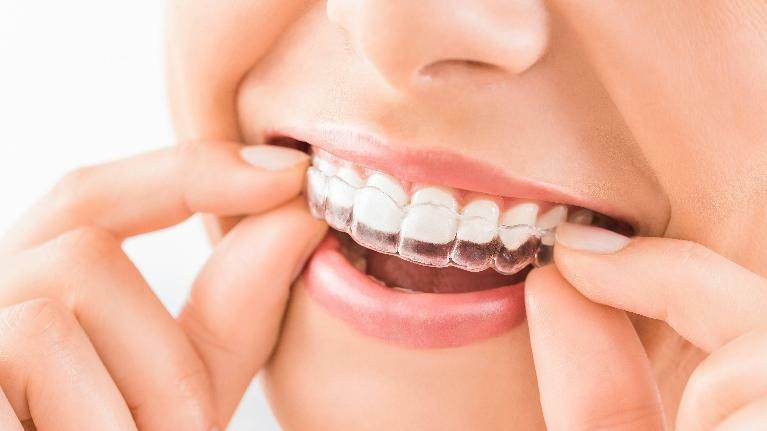 If you are living with crooked or misaligned teeth, you might not, but the idea of wearing traditional metal braces doesn't sound appealing either. Here are some of the benefits of choosing Invisalign to straighten your teeth. The normal wear and tear of daily life can take its toll on the appearance of your smile. Even small fractures or discoloration can diminish the aesthetics of your teeth and cause you to feel self-conscious about your smile. In the past it was often perceived that only Hollywood actors could afford to improve their smiles; however, cosmetic dentistry has become more affordable over the years, and some surprisingly effective options such as dental bonding won't break the bank. 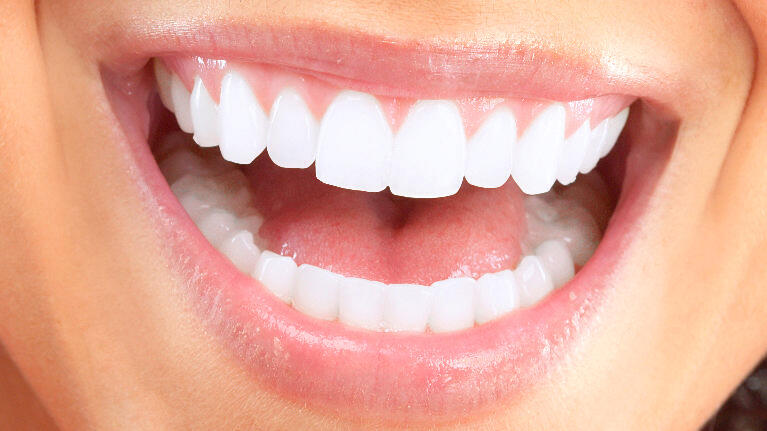 Cosmetic dentistry has made great strides over the years. 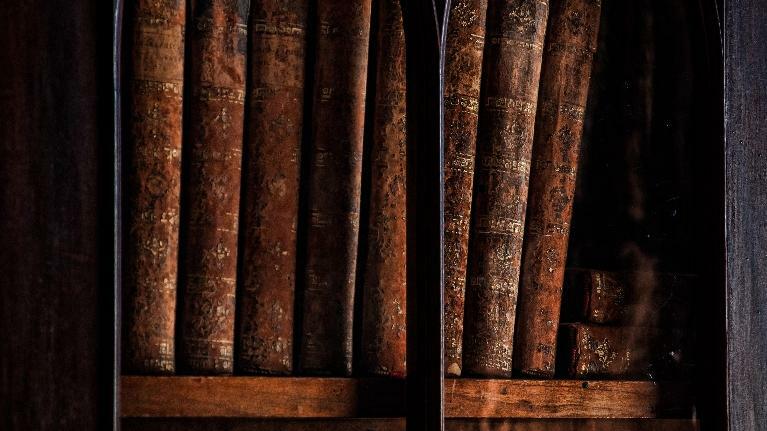 In fact, history shows that it actually dates back thousands of years ago! The Etruscans used gold to make dental crowns and bridges, and they made dentures with ivory and bone. The ancient Egyptians were known to place seashells into their gums to replace missing teeth. Back in the year 1130, your barber was likely also your dentist. They would perform cosmetic services such as filing teeth and coating them with acid to make them whiter. In the next centuries, cosmetic dentistry went through many periods of trial and error as the materials for fillings, crowns, and dentures were perfected. When you hear the term "cosmetic dentistry," it probably sounds expensive; however, did you know that some very cost-effective and quick dental procedures won't break the bank? And if you're not satisfied with the appearance of your smile, restoring your confidence can be priceless. Here are some cosmetic procedures that can help you achieve your dream smile without draining your wallet. 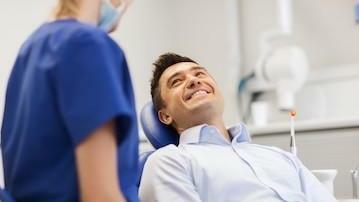 Do you sometimes feel frustrated when your six-month cleaning and checkup with your dentist appears on your calendar? After all, your teeth don't hurt, so why should you take time from your busy schedule to visit your dentist?